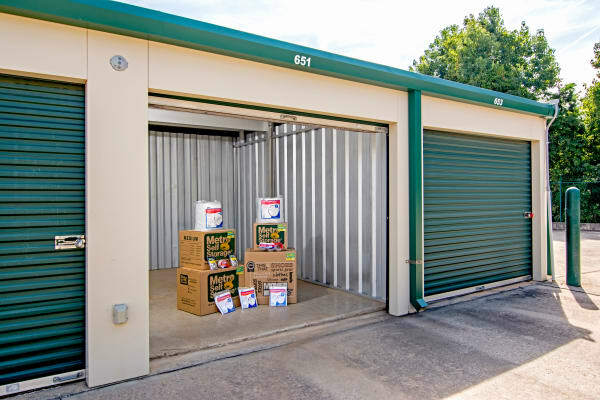 Have you outgrown your home or apartment? 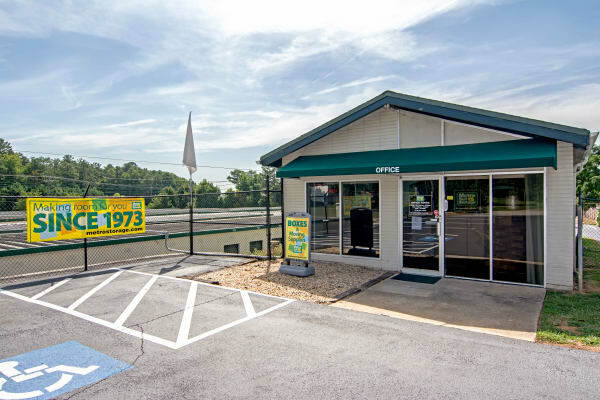 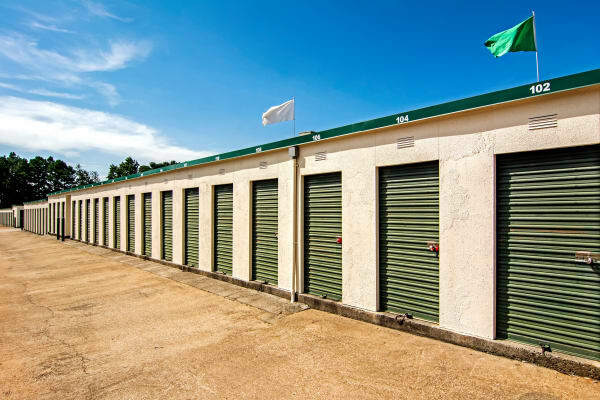 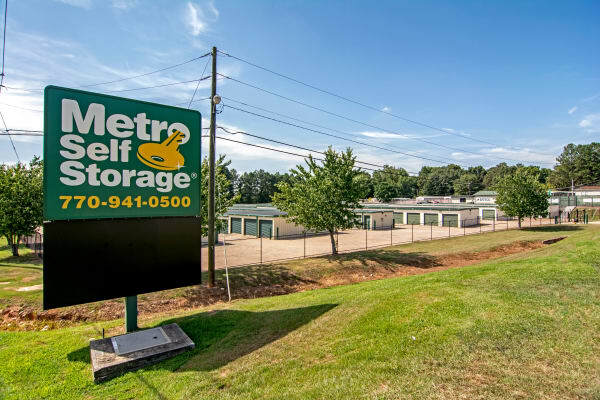 Whether you are searching for a larger home, downsizing, or simply need a place to store your extra belongings, Metro Self Storage offers clean, convenient, and affordable storage units. 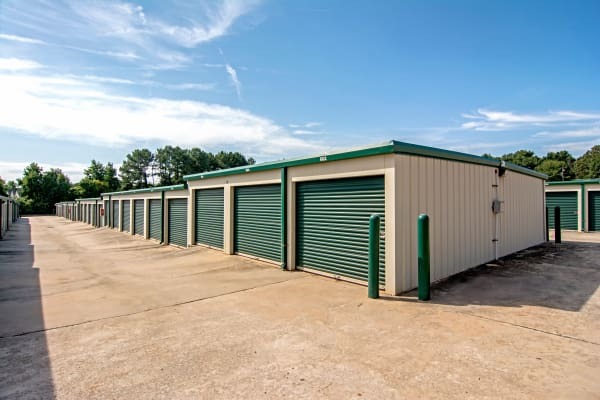 Our Mableton storage facility features wide drive aisles and wide doors that are designed to simplify the process of loading items into your storage unit. 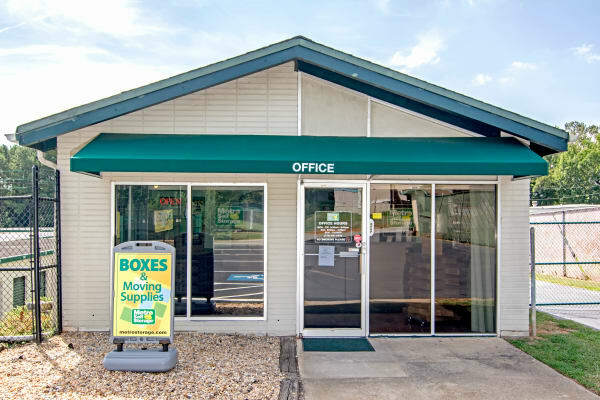 Our convenient location near Highway 139 makes us the ideal choice for businesses seeking additional office or warehouse space and families who need to create more space in their homes. 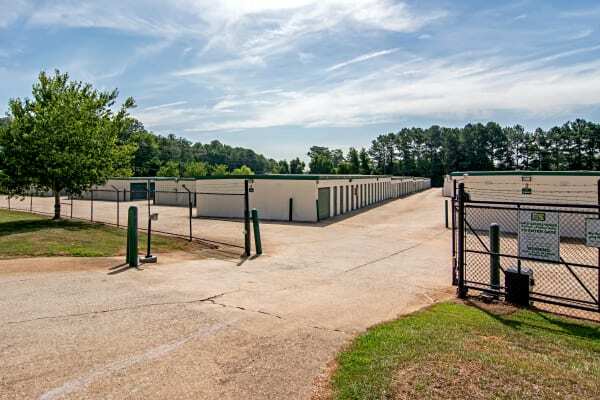 Moreover, our facility is ground level so you never have to worry about stairs or elevators. 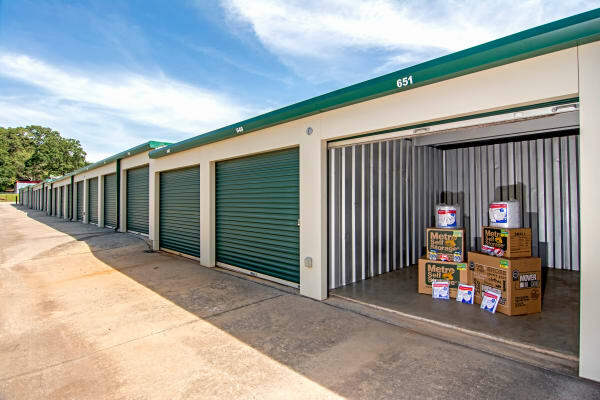 We offer extended access hours seven days a week and packing supplies for sale in our large, bright retail storage office. 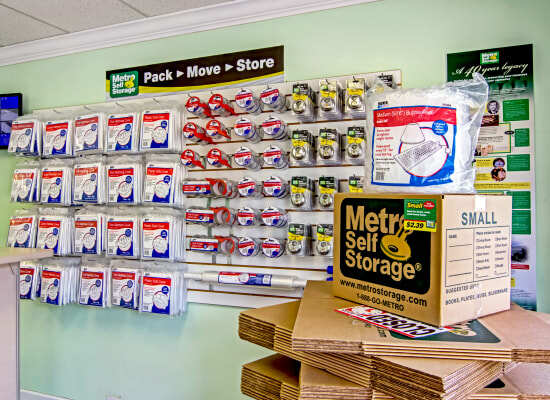 From sturdy moving boxes and bubble wrap to mattress covers and furniture pads we have everything you need to keep your next move on schedule.